GIVE YOUR CHILD A GREAT START IN LIFE. YOU JUST NEED THE BASICS. 80% of brain growth happens within the first three years of life. The Basics are five fun, simple, and powerful ways that every family can use to help every child have a great start in life. Babies and toddlers thrive when their world feels loving, safe, and predictable. When you show your love, you will help them develop a sense of security and self-control. 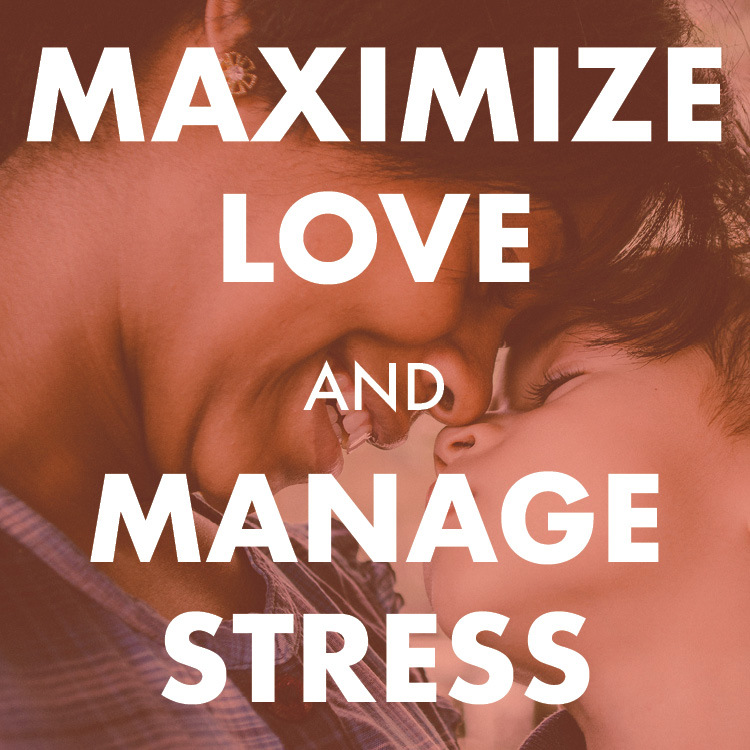 WATCH THIS VIDEO TO SEE EVERYDAY WAYS THAT FAMILIES CAN MAXIMIZE LOVE AND MANAGE STRESS. Children learn language from the moment they are born. Connect with them by talking, singing, and pointing. WATCH THIS VIDEO TO SEE EVERYDAY WAYS FAMILIES CAN TALK, SING, AND POINT. Every child’s brain is wired for math. Talk about numbers, shapes, and patterns as you go about your routines together and watch your child learn to love math. 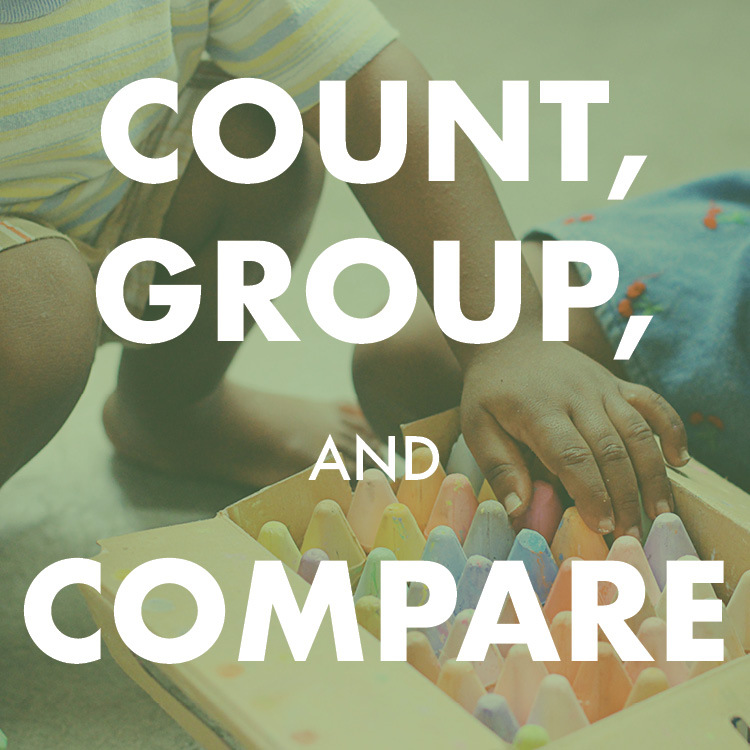 WATCH THIS VIDEO TO SEE EVERYDAY WAYS FAMILIES CAN COUNT, GROUP, AND COMPARE. Children are like scientists who love making discoveries. Pay attention to what interests your child. When you encourage their curiosity, you're helping them develop to their fullest potential. WATCH THIS VIDEO TO SEE EVERYDAY WAYS FOR FAMILIES TO EXPLORE THROUGH MOVEMENT AND PLAY. Reading turns kids into confident thinkers, and children become readers in the lap of their parents. Make books a regular part of your relationship from the very beginning. 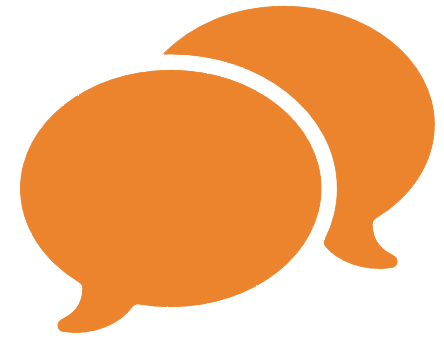 WATCH THIS VIDEO TO SEE EVERYDAY WAYS FAMILIES CAN READ AND DISCUSS STORIES.